Hamilton County residents seemed to be struck with déjà vu in 2018: Every few months, the headlines announced plans for another new or expanded hospital. 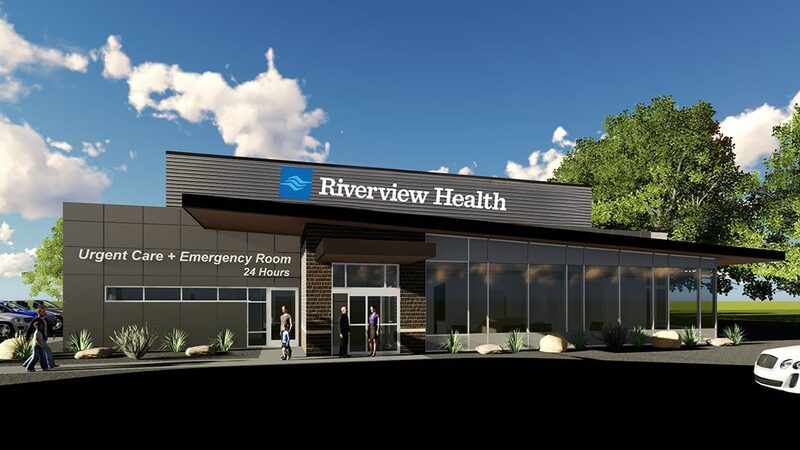 Last year, Riverview Health opened a new, full-service hospital in Westfield and announced plans for four new ER/urgent care centers in Carmel, Fishers and Indianapolis. St. Vincent announced its intentions to develop 30 acres in southwest Carmel. Franciscan Health unveiled plans for a specialty orthopedic hospital in central Carmel, and IU Health North Hospital began construction on an 88,000-square-foot cancer center expansion. That’s not to mention other new urgent care centers, freestanding emergency rooms and other medical facilities popping up throughout the area. Some professionals insist Hamilton County residents win by having a variety of health care options in their own backyard. But while the influx of health care options may help Hamilton County residents feel more secure should they suffer a medical emergency, its leaders are hitting the brakes on some of the proposed projects, saying an abundance of hospitals isn’t necessarily a good thing. Although the number of health care facilities expanding in Hamilton County seems excessive to some, it’s not surprising to Brian Tabor, president of the Indiana Hospital Association. 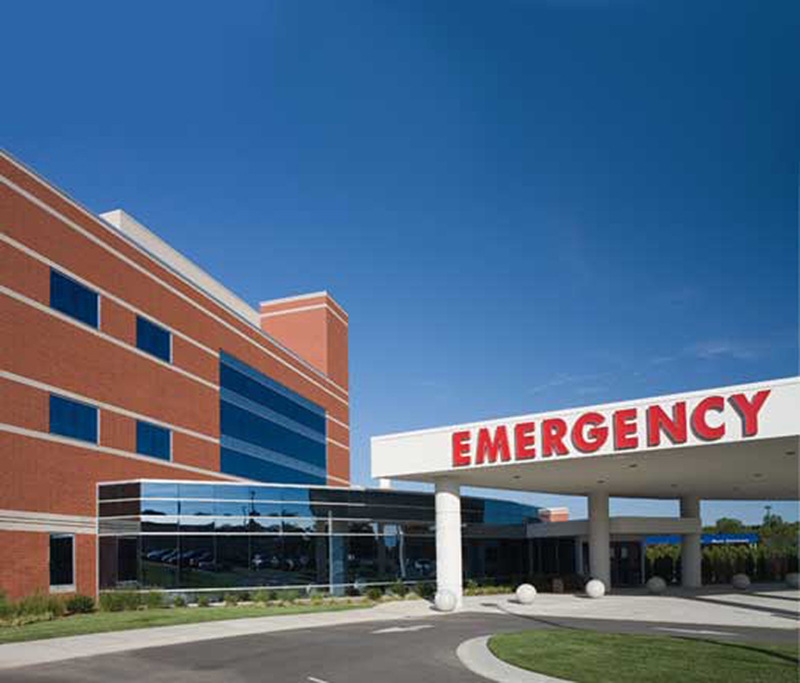 With a population that has increased 18 percent since 2010, and the county expected to be Indiana’s second-most populous by 2050, according to Indiana Business Research Center, Tabor said it makes sense that the number of hospitals would also rapidly expand. Tabor also said that low interest rates have led to recent expansions of health systems throughout the state and nation. Much of the new development Tabor’s seen has been for specialized services – such as Franciscan’s proposed orthopedic hospital – as opposed to traditional full-service hospitals. Franciscan did not provide an official to be interviewed as of press time after multiple requests. Officials from St. Vincent declined to be interviewed. 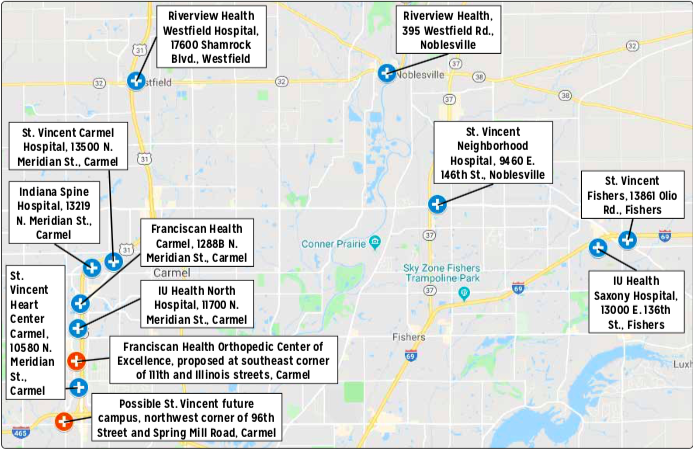 In addition to Riverview’s new full-service hospital in Westfield, it is preparing to open four freestanding emergency rooms/urgent care centers in Fishers, north Carmel, west Carmel and Nora by 2020. Warren said Riverview explores several factors when considering a new facility, such as demographics, traffic and growth patterns. He said the area’s health care systems compete and cooperate with each other and that they’re constantly working to provide the best service to attract the most business. Alicia Schulhof, president of the IU Health North suburban area, said Hamilton County is the healthiest in the state and an attractive place to live and work, so IU Health is working to identify specific issues in the county and provide services to address them. The future $55 million cancer center in Carmel, which is expected to open in early 2020, is an example, she said. “I think it’s going to continue to be an aggressive marketplace, so we will continue to differentiate ourselves with our services and our culture,” she said. All of the hospital systems in Hamilton County are nonprofits, meaning they are exempt from paying property taxes on land they own. Many seek to build in busy corridors that are zoned for business development, leaving cities without tax revenue they could have received. At the same time, they use city services, such as police and fire protection. To address the issue, some health care systems agree to make payments in lieu of taxes, or PILOT, for a set amount of time or for perpetuity. The payments cover the property tax revenue that would have been generated if a for-profit business had developed the site. State leaders are paying attention, too. After Carmel and Indianapolis residents voiced opposition to St. Vincent purchasing land for a potential facility on Spring Mill Road, State Sen. John Ruckelshaus filed a bill for the 2019 legislative session that would require hospitals to prove a need in an area before building a new facility. Ruckelshaus joked that his legislation has become a “jobs bill” because of all the lobbyists that have been hired to stifle it. He’s filed another bill that calls for a study of the issue if the first bill doesn’t move forward. “I think the discussion is very worthwhile,” he said. In addition to competing for patients, local hospital systems also are competing for workers. Tabor, of the Indiana Hospital Association, said a shortage of employees is what could keep the market from becoming oversaturated. IU Health’s Schulhof said the hospital system is constantly working to become employee-friendly. She said IU Health offers a family oriented culture, competitive benefits and recently relaxed its dress code policy. Riverview Health’s Warren said attracting and retaining employees is a constant challenge and that some of Riverview’s workers on the lower end of the pay scale commute from Anderson because affordable housing is difficult to find in many parts of Hamilton County.